The sun was at its golden hour, about just an hour before sunset. 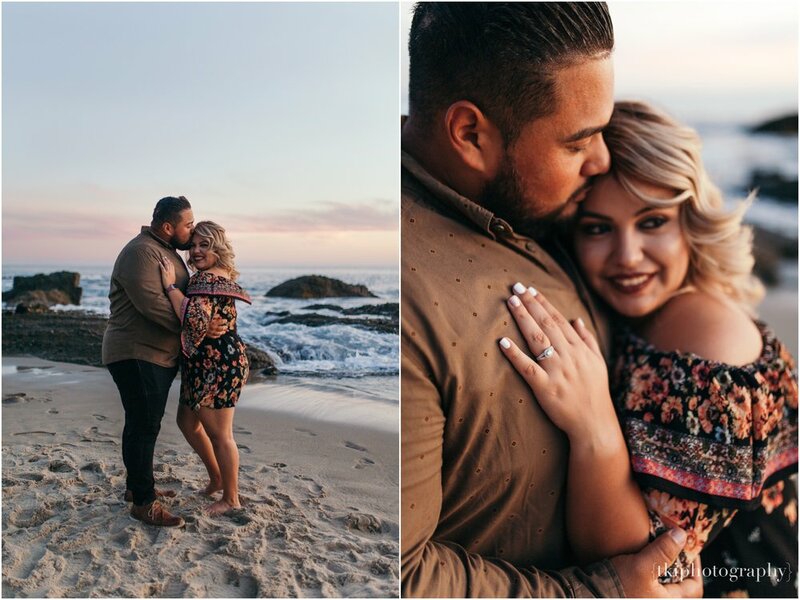 I met Derrick and Libni at the Treasure Island Beach Park in Laguna to capture their engagement. 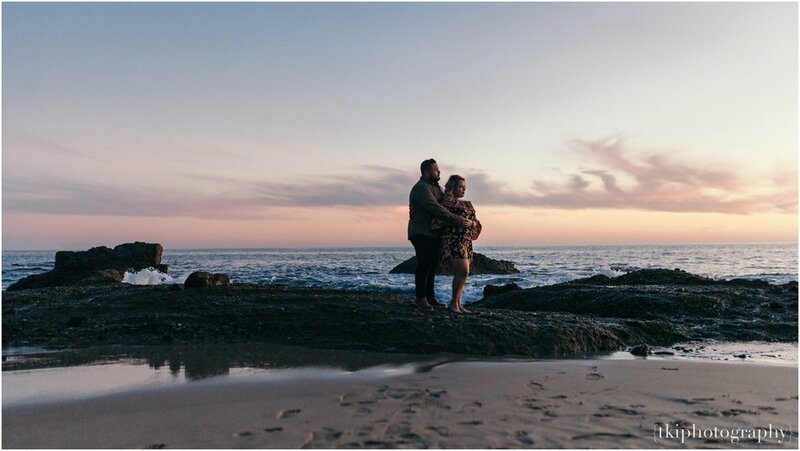 Coming from Hawai’i, I was eager to shoot at a different location, let alone a different state across the pacific! Just by their interaction alone, Derrick’s love and appreciation for his girl truly shined the entire evening! 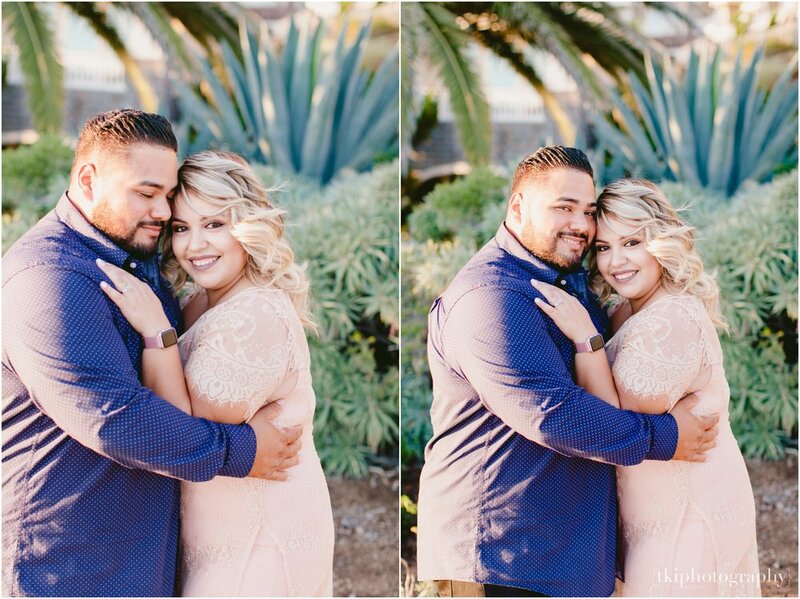 Of course Libni would be smiling and giggling the entire time—every girl wants to feel and be treated like a princess!